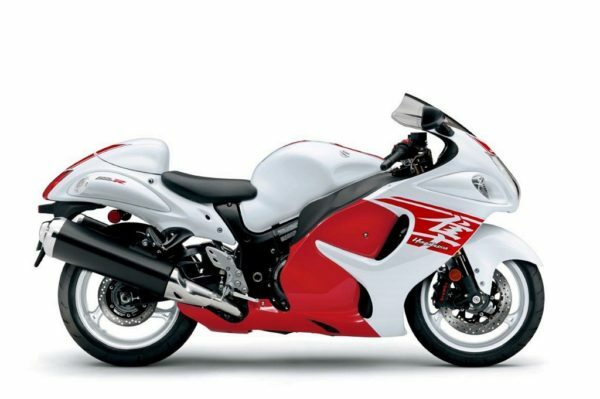 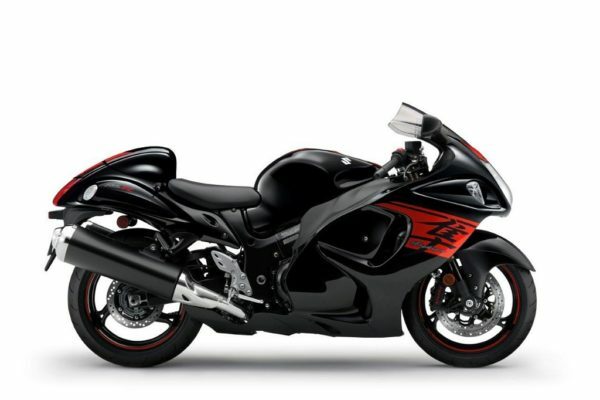 Suzuki Hayabusa, GSX Series get a price reduction. 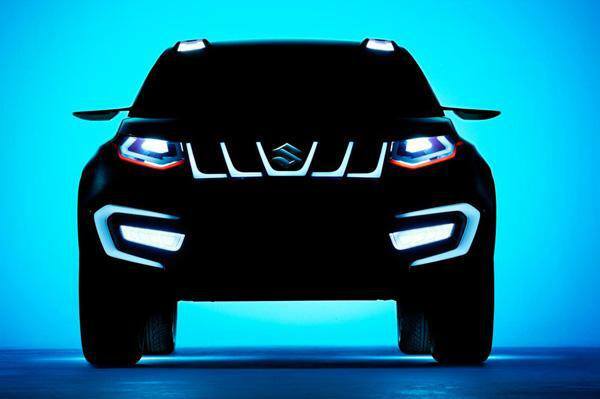 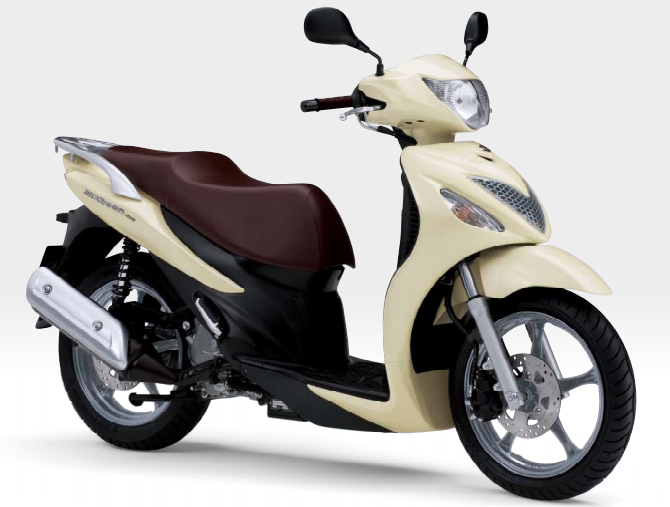 Suzuki Motorcycle India has announced a price-cut on the big bikes, in wake of the new policy announced by the Central Board of Excise and Customs (CBEC) on custom duties for completely knocked down (CKD) and completely build units (CBU) units in India. 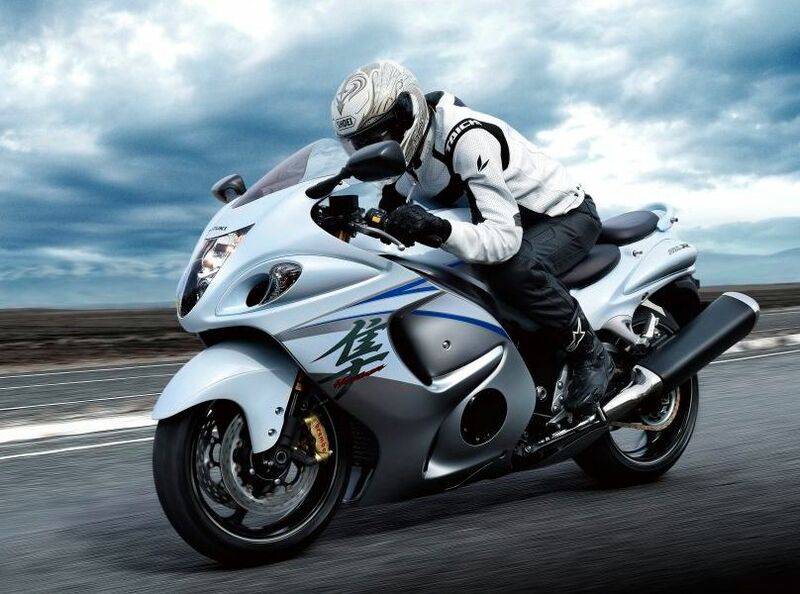 The ‘Superbike’ GSX-R1000R, which is available for Indian customers in a CBU will now be available for INR 19,80,000 (ex-showroom, New Delhi), while the legendary Suzuki Hayabusa, which is a CKD, is now priced at INR 13,59,000 (ex–showroom, New Delhi). 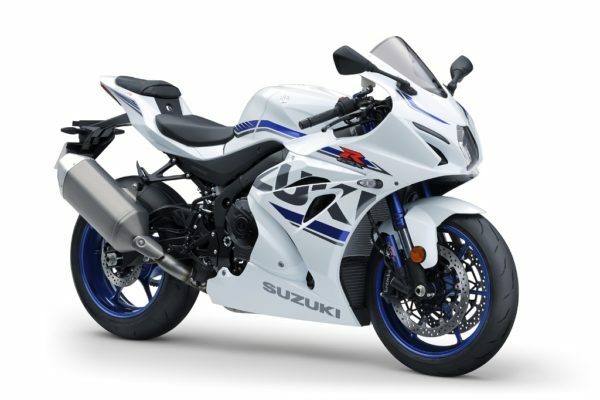 Suzuki also sells the GSX-S1000F, GSX-S1000, GSX-R1000 ABS and the V-Storm 1000 superbikes in the Indian market.